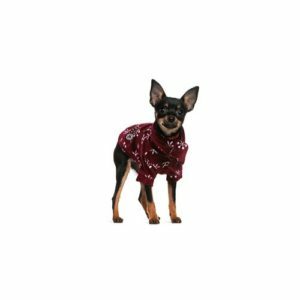 The Miniature Pinscher can really spice up a person’s life. This dog is small, but he doesn’t know it! He’s quick and active, with a lively curiosity. They are good family companions and look out for their family, bravely challenging intruders with their bold, insistent bark. The “Min Pin” will be happiest with a family that treats him like a standard-sized dog. He may be stubborn, but he’s also smart. Their small size makes them a good choice for apartment life. Play and a daily walk will take care of most of their exercise needs. His short, easy-care coat requires occasional brushing and shampooing. Ranging from 10 to 12_ inches tall at the shoulder.